Over the last three decades or so, protecting concrete floors has become the main concern of commercial establishments, industrial facilities and homes. The main focus is a flooring solution that directly binds with the concrete surface to provide long lasting protection and aesthetic value. In St. Petersburg, Florida Epoxy Pros provides this unique flooring solution. Concrete floors are subjected to a lot of daily abuse including large volumes of foot traffic, impact, abrasion and chemical spills. 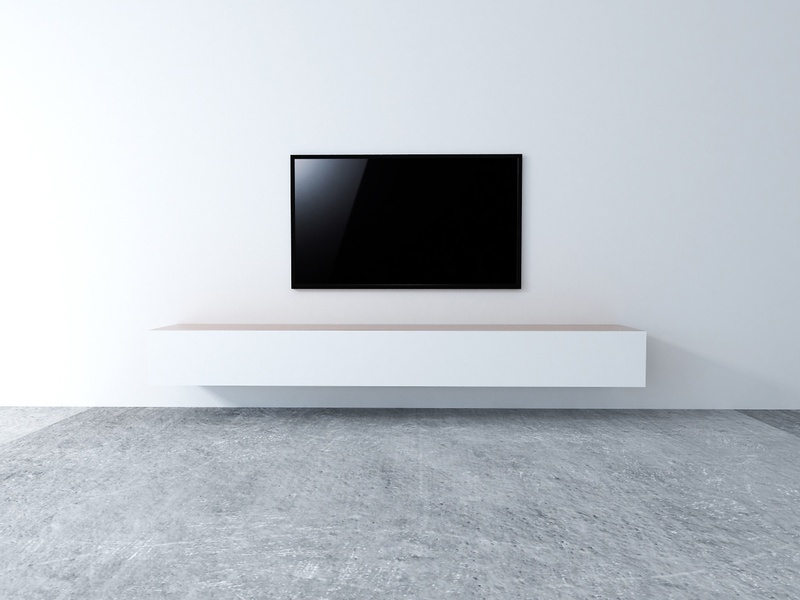 Concrete floors are porous and are not able to withstand such daily abuse. Concrete floors need protection to prevent contamination and early deterioration. Florida Epoxy Pros provide epoxy floorings that directly bond with the concrete surface to create floors that are durable, tough, abrasion and impact resistant, slip resistant and chemical resistant. Epoxy floor coatings also provide superb aesthetic value. An epoxy flooring material is a result of a chemical reaction when resins and hardeners are mixed together forming a stiff plastic-like material that extremely bonds well to the concrete floor. Provides a durable and hard-wearing floor that is able to withstand high foot traffic and heavy equipment. Creates a high gloss finish that increases the brightest of the area. Can be installed in different patterns. Can be installed over existing or new concrete surface. The epoxy material is applied in multiple layers over a concrete surface up to a depth of at least 2 millimeters. Epoxy flooring is commonly used in commercial and industrial areas. It is also starting to become a popular flooring option for homes. This flooring solution comes in several design and color options to suit any need providing a durable, smooth and highly resistant surface. Prevents the growth of bacteria to comply with requirements of the FDA, USDA and other government agencies regulating pharmaceutical and food plants. Quick to install without disrupting operations. High gloss finish enhances the brightness of the area due to light reflection. Even surface without any potholes and cracks (helps keep loads in forklifts even, keeps vehicle tires and suspensions intact. Available in a wide variety of colors and designs for better visual appeal. Epoxy flooring is a green flooring option that does not contain VOCs making it environment friendly. Commercial establishments such as retail stores, restaurants, hotels, commercial kitchens, showrooms, commercial garages, hospitals, clinics and similar establishments can benefit a lot from epoxy flooring. This flooring option has become popular to business owners because of its valuable protection of the concrete floor. Can endure high foot traffic. Resistant to chemical and oil spills. Resistant to dust, molds and mildew. Reflects light making the area brighter. Gone are the days when epoxy floor were just for industrial and commercial areas. Due to the wide range of colors and designs, epoxy flooring has today become a popular flooring option for basements, pool decks, patios, driveways, porches and of course garages. More and more homeowners are discovering that epoxy flooring can be a stylish a flooring option. It can be a more stylish option to wood, tile, vinyl and carpets. Epoxy flooring also offers many more benefits for the home. Aesthetically attractive due to its high gloss finish. Resistant to water, oil and chemical spills. Resistant to dust, mold mildew, bacteria and other allergens. Can withstand high foot traffic. Concrete is hard and unattractive therefore most homeowners use area rugs and carpets to soften the feel and look of a room. Installing epoxy flooring over the concrete floor in hot climates just like in St. Petersburg can provide some warmth. Polished concrete offers a high sheen and smooth appearance of natural polished stone. It is durable, and easy to maintain. Polished concrete comes in either a ground finish or in a machine trowel finish. A ground finish entails the removal of the concrete surface layer to reveal the cement aggregate in a ground finish. The color of the aggregates and sand dictates the final color. A machine trowel finish provides a smooth finish with a varied colored concrete sealed with a sealer that comes with a high gloss. Polished concrete provides a beautiful aesthetic appearance. It reduces the need for artificial lighting due to the reflectivity of the finish making it an energy efficient flooring option. Decorative concrete is a newer flooring option that is fast gaining popularity. It makes us of various chemicals to make the concrete finish resemble the look of marble, brick, slate, granite, wood and more at a fraction of the cost of the installation of these materials. Decorative concrete uses a safe, non-destructive and eco-friendly process. There are endless possibilities of transforming an ugly concrete surface into an attractive floor with decorative concrete. Staining concrete adds attractive colors to dull concrete surfaces. The staining process embeds translucent color into the surface. Concrete stains can either be water-based or acid-based. Water-based concrete stains are topped with a sealant to keep it from fading. Multiple layers of the stain can be applied to arrive at the desired color. It comes in a wide range of colors. Acid based stains have lesser color options. The floor does a lot to add color and style to a garage. Garage floor takes a lot of brunt. It is not only a place to park cars but is also often used to store tools and equipment to maintain a home. Many do-it-yourself projects are also done in the garage. The dull concrete floor may be durable but it can be made more durable and beautiful with the epoxy flooring. This flooring option will make garage floors resistant to impact and abrasion. It will also prevent oil and chemical spills from staining the floor. It is easy to clean with just soap and water. 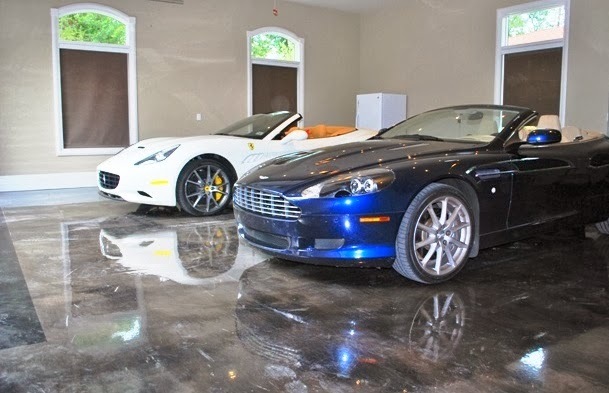 With an epoxy garage floor, you will have not only a long lasting flooring system but one that is also visually appealing. Epoxy flooring in St, Petersburg, Florida combines form and substance. With epoxy flooring commercial, industrial and residential concrete floors will not only be durable but will also be more functional and beautiful. 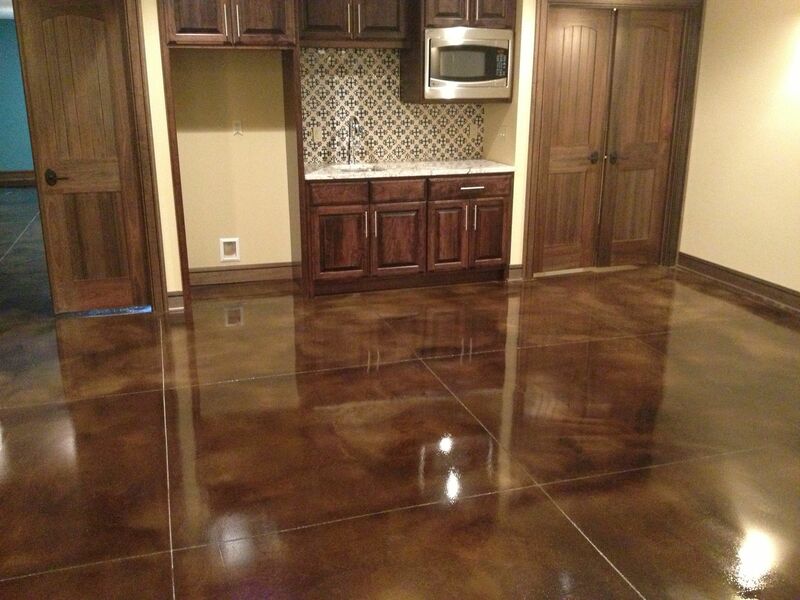 Transform ugly and dull concrete into a beautiful floor with the application of epoxy flooring. Whether you are considering epoxy flooring for your business or home, the team of floor installation experts at Florida Epoxy Pros can assist you in choosing the best flooring option to suit your specific need. With years of experience it would be a pleasure to be of service to transform the concrete floors in your business or home into visually appealing, highly functional and durable floors.